Our innovative business model helps entrepreneurs succeed together and avoid the obstacles that plague traditional financial services businesses. Now, just about anyone with ambition can build a financial services organization that can scale without limits. Discover how you can build the business of your dreams without creating the competition of your nightmares. Individual agents work for the firm's business owner. 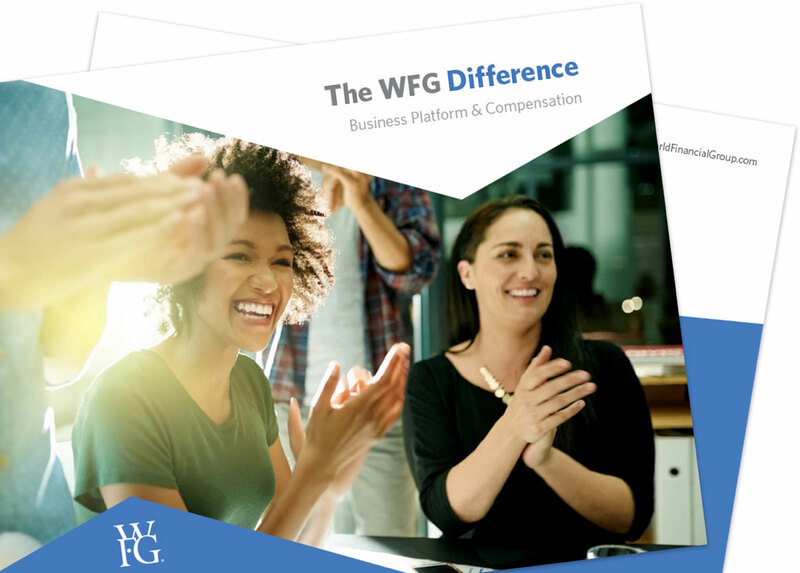 If you’re determined to own your future, you’ll find the compensation and advancement structures offered by the WFG business platform are unlike anything else in the financial industry. The following are the average and highest earnings for a rolling 12-month period through December 31, 2017 for North American associates who held life, securities and/or investment advisory licenses. Different products are offered in the United States, Puerto Rico and Canada and may impact individual earning production. Earnings are in U.S. dollars and rounded to the nearest dollar. Canadian earnings are calculated using an average Canada to U.S. exchange rate through December 2017. Only U.S. associates can hold Investment Advisory licenses and registrations. U.S. associates are affiliated with World Financial Group, Inc. Canadian associates are affiliated with World Financial Group Canada Inc.
People have built businesses using our platform that have led many of them to earn significant incomes. As is shown below, the commissions paid to the field have steadily risen over the last several years.  See what's attracted so many entrepreneurs to one of the industry’s most robust compensation plans on a diversified product portfolio.